The biggest of our small bodies, the Big Baby is just shy of a full-size guitar. 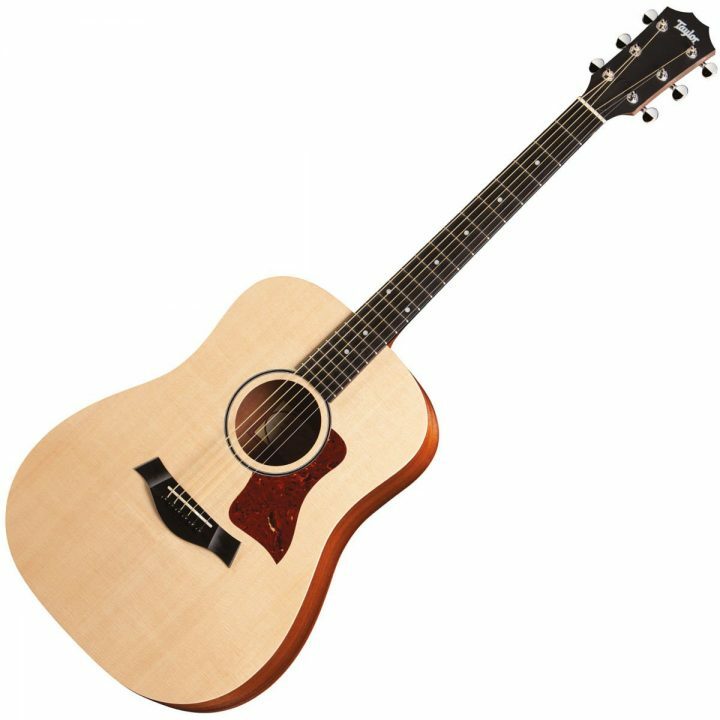 Slightly bigger than a Baby Taylor but just shy of a full-size guitar, the Big Baby Taylor is ideal for easy-playing, great-sounding guitar fun. The overall size keeps you in the “portable” category, yet with an extra dose of volume and fullness. Like the Baby, the Big Baby has an arched back that provides strength and contributes to its big tonal output.